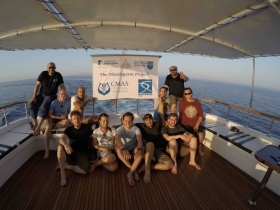 The Alexandria Centre for Maritime Archaeology & Underwater Cultural Heritage (CMAUCH) became a CMAS Scientific Diving Centre in 2018. It is an academic and research centre associated with the Department of Archaeology of Alexandria University. The CMAUCH was established in 2009 to introduce, for the first time, education and training in maritime and underwater archaeology in Africa and the Arab Region. 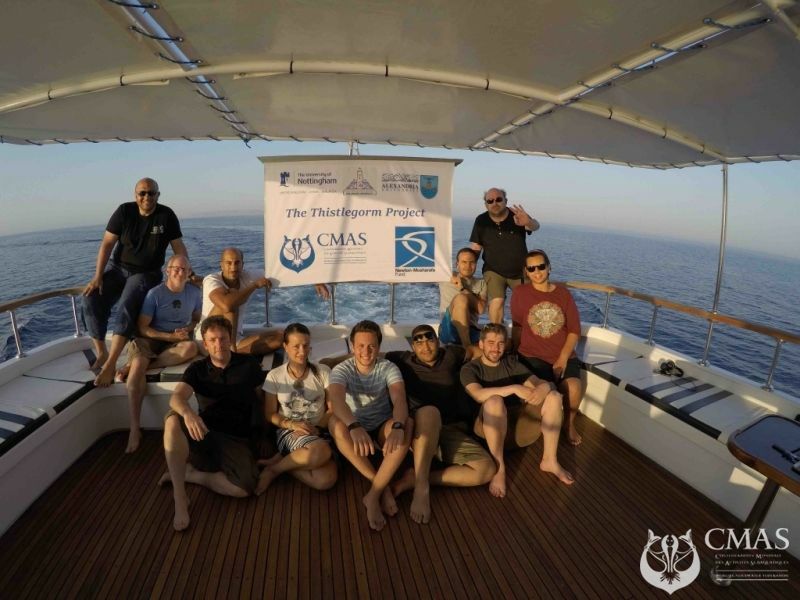 The establishment of the CMAUCH was a funded by the EU Tempus Program and it was done in collaboration between six institutions from Egypt and the EU including the University of Alexandria, the University of Southampton, UK and the Nautical Archaeology Society, UK. 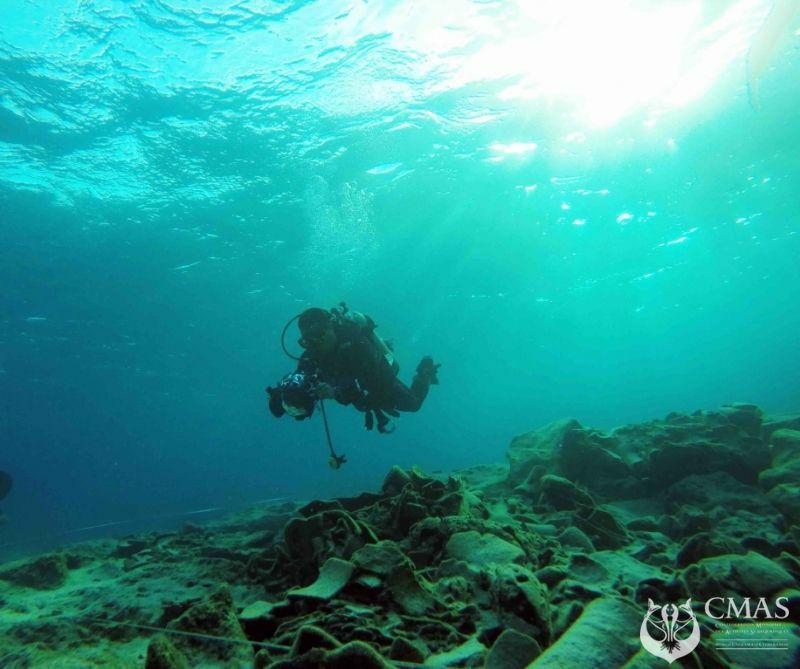 Since its foundation the CMAUCH has gained a local, regional and international recognition. 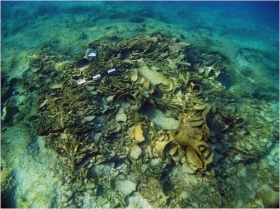 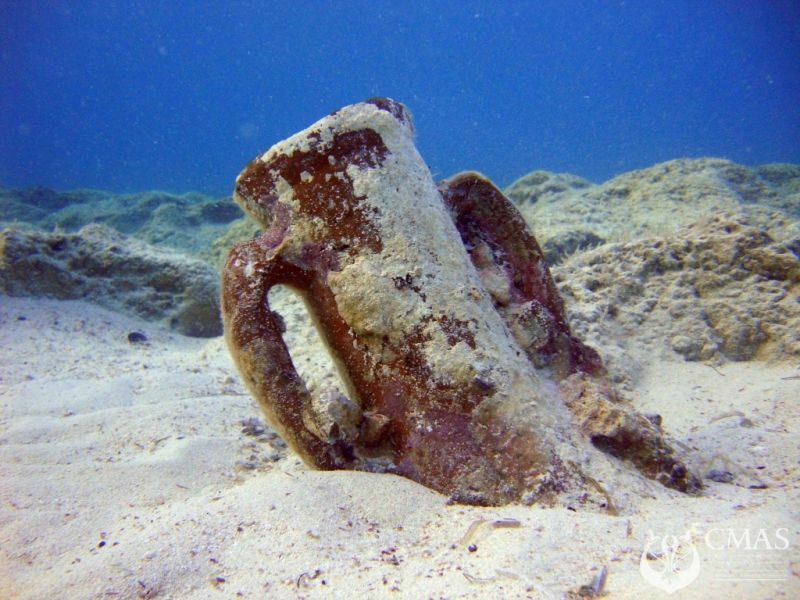 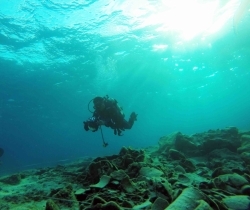 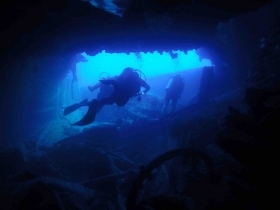 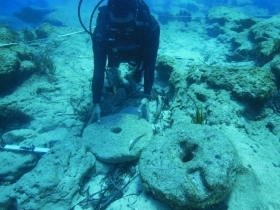 In 2012 it became a founding member of the UNESCO UNITWIN Network for Underwater Archaeology. 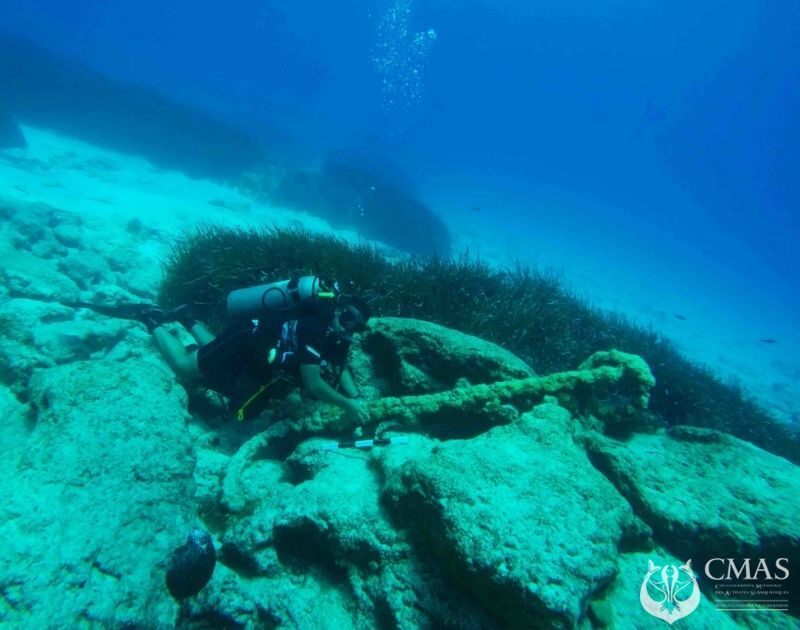 The Centre offers a postgraduate Diploma and Master of Arts degrees in Maritime Archaeology and Underwater Cultural Heritage. 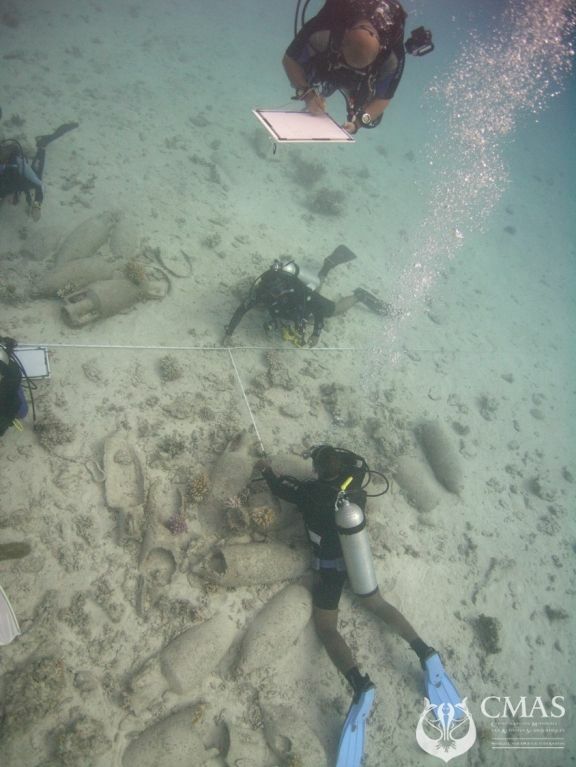 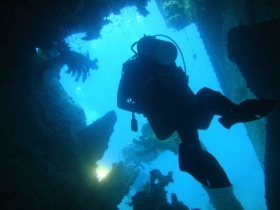 It also offers an array of short courses in different aspects of underwater archaeology, including scientific diving courses, surveying, excavation, underwater photography, etc. 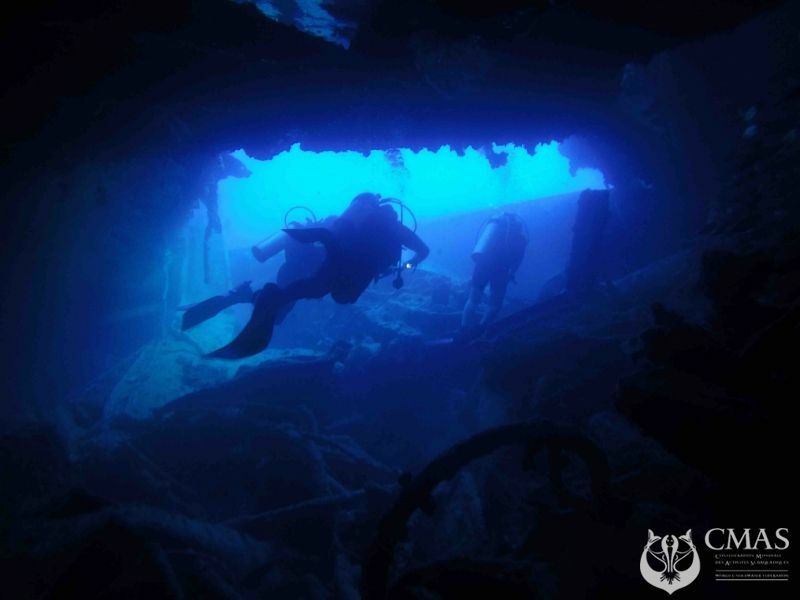 The CMAUCH is also a fully equipped diving facility authorized by the Egyptian Diving and Lifesaving Federation and the World Diving Federation (CMAS) to teach all levels of sport and scientific diving. 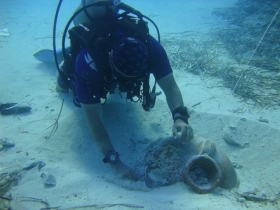 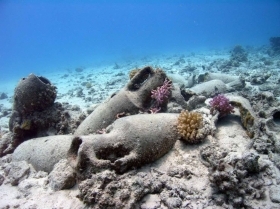 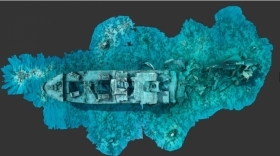 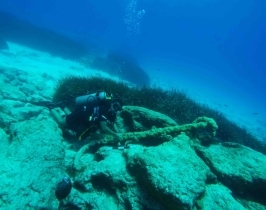 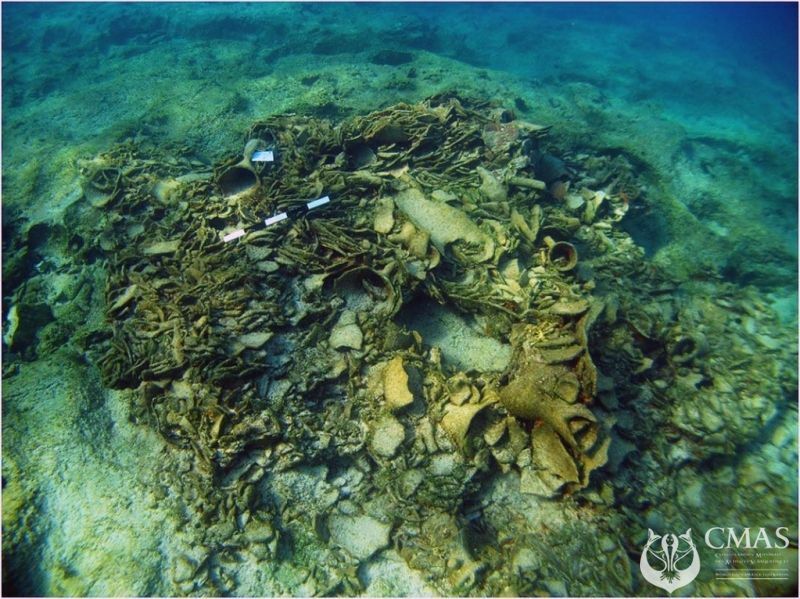 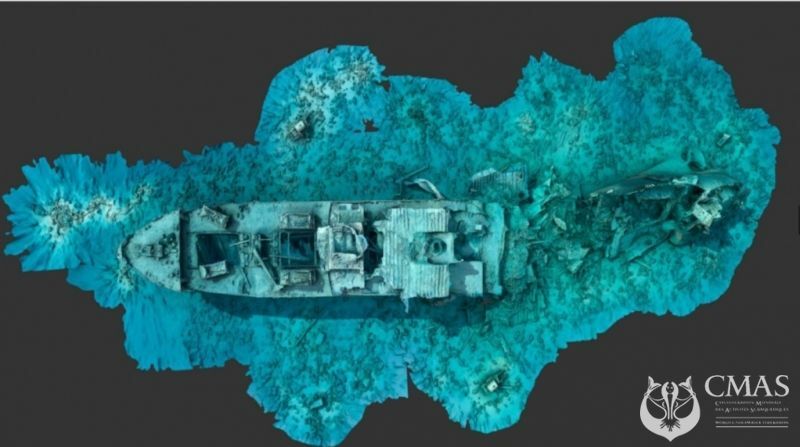 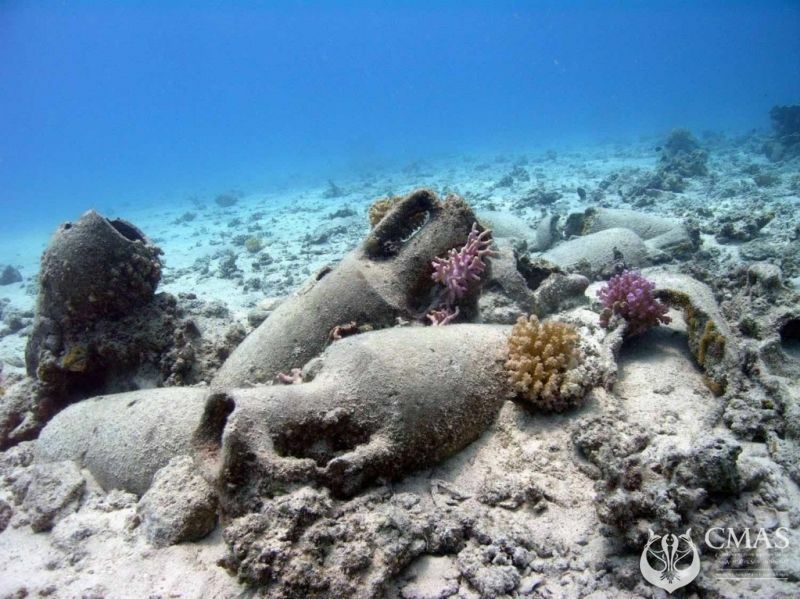 The CMAUCH is involved of a number underwater archaeological projects which include the survey of the ancient anchorage of Marsa Bagoush on the northwest coast of Egypt and the management of underwater historic shipwreck sites in the Red Sea.